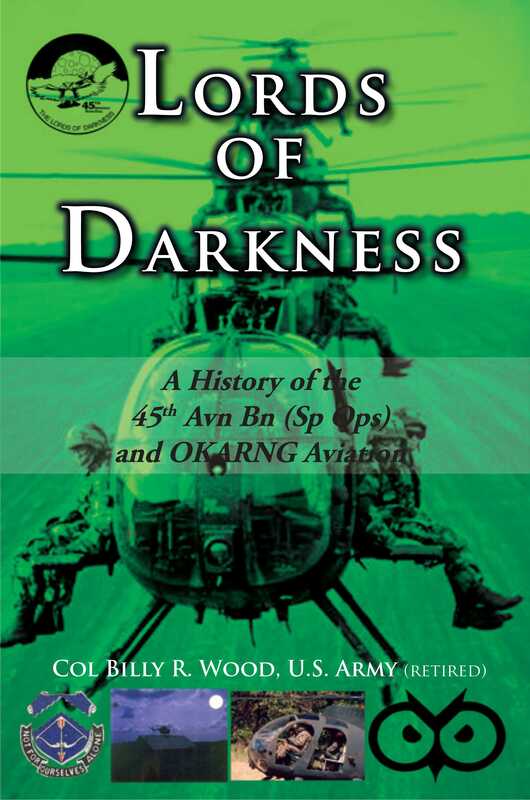 Lords of Darkness is authored by 174th AHC alumnus Colonel (Ret.) 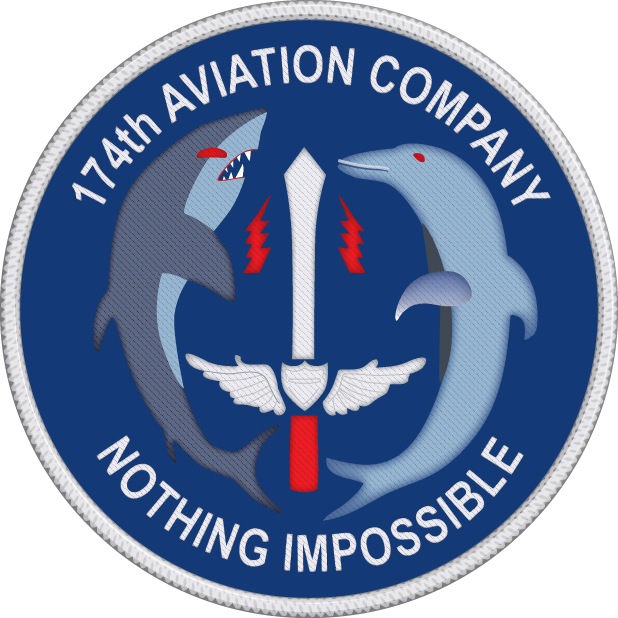 Billy Wood and presents a non-fiction history of the inception and evolution of a highly classified Army Special Operations Aviation unit and its men and women. 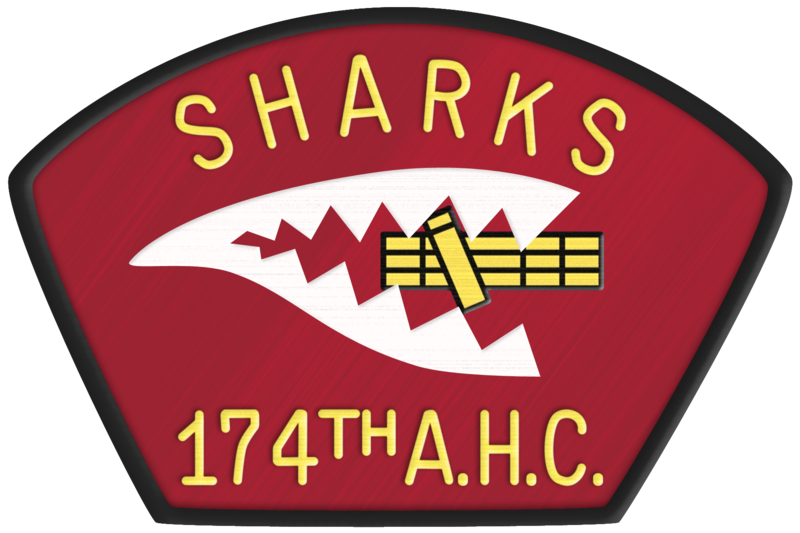 The counter-terrorism 45th Aviation Battalion (Special Operations) helicopter unit was active in the 1980's and 90's as part of the Oklahoma National Guard headquartered in Sperry, OK with highly modified aircraft working out of the Tulsa International Airport and Lexington, OK. Included in the publication are nearly 200 photo images.